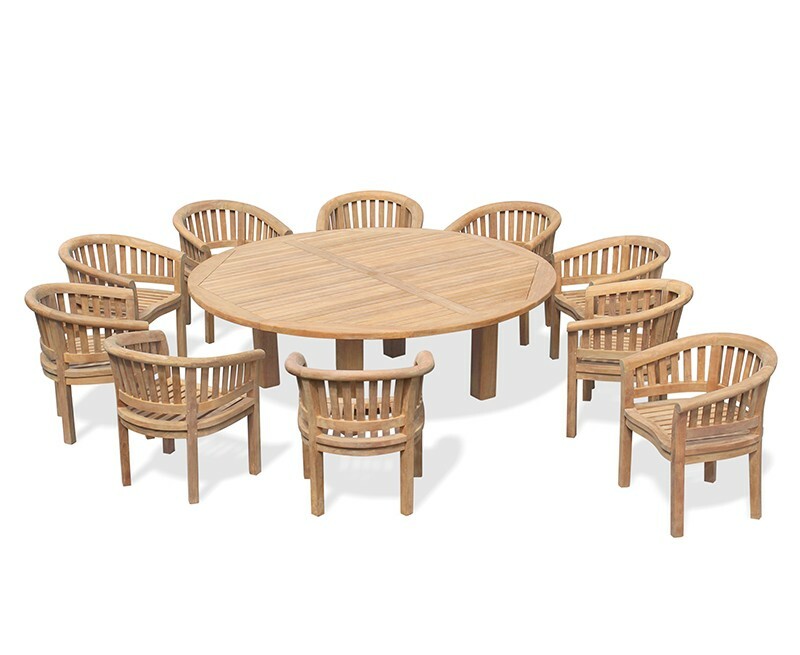 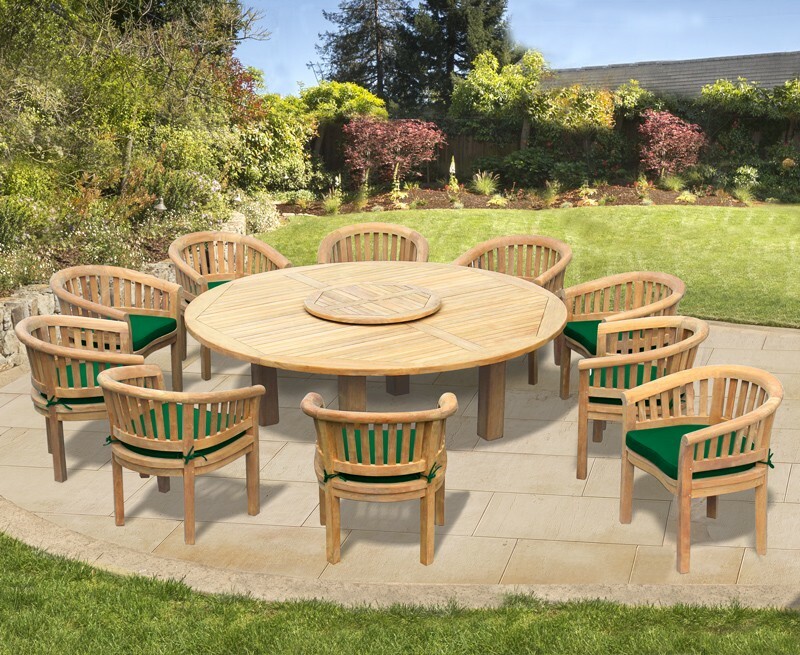 This Titan round 2.2m table with 10 contemporary chairs is robustly constructed to the highest spec from sustainable grade-A teak for long life and great looks. 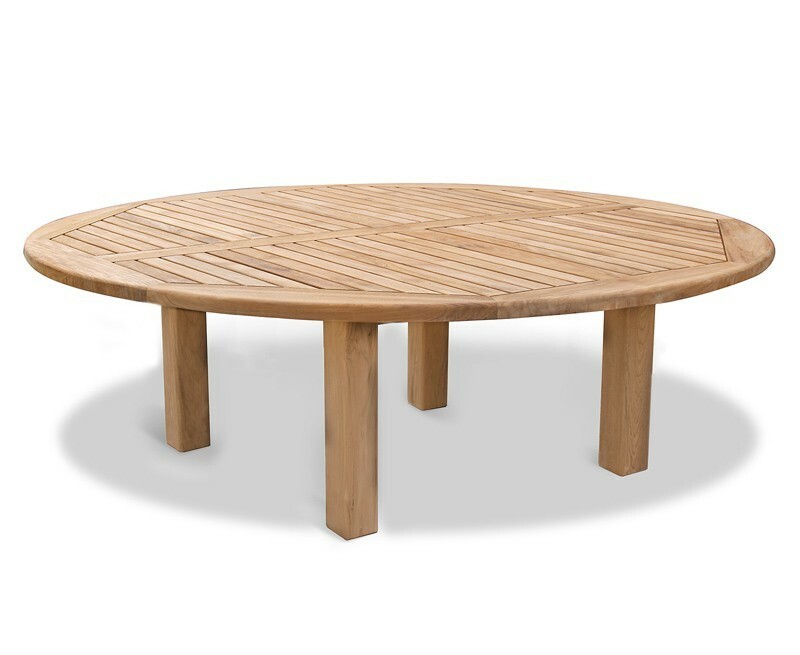 The chunky round garden table comes pre-drilled for a parasol and is supplied with a flush-fitting plug for when a parasol isn’t in use. 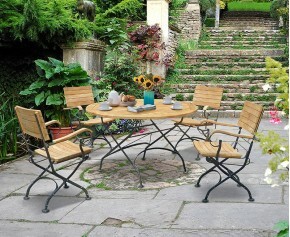 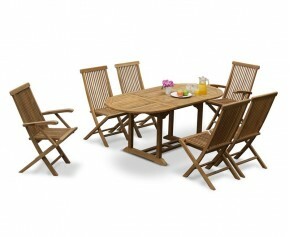 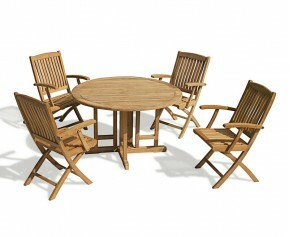 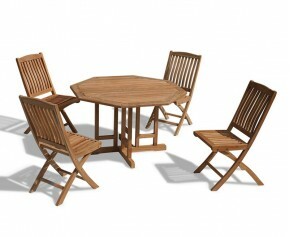 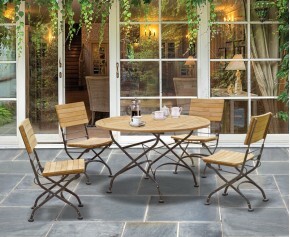 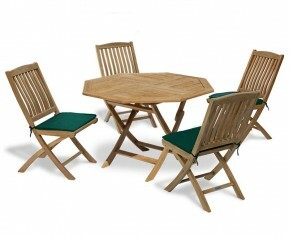 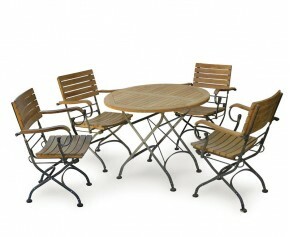 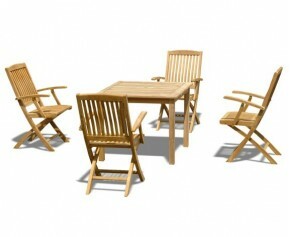 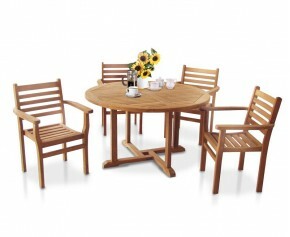 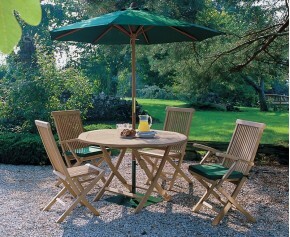 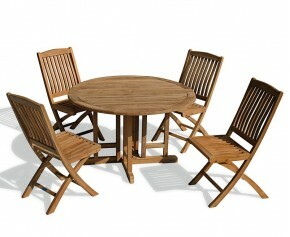 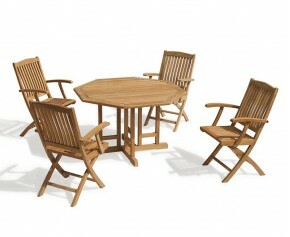 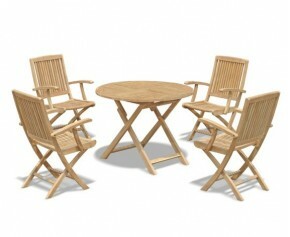 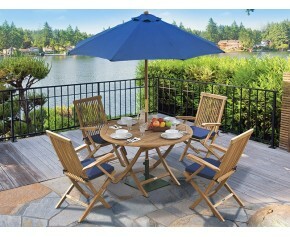 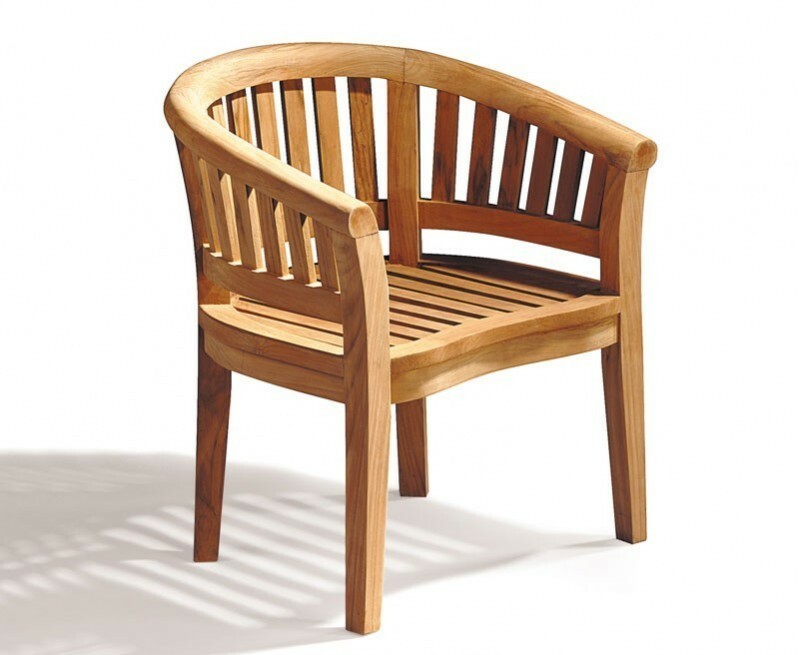 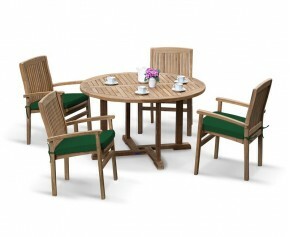 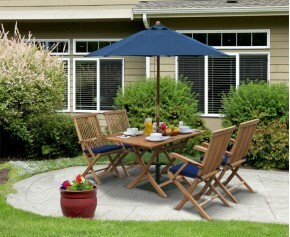 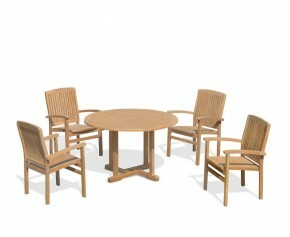 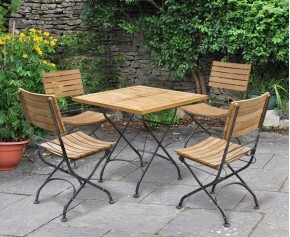 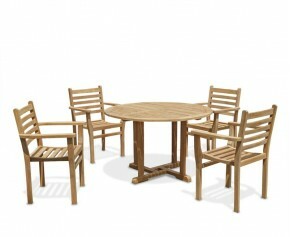 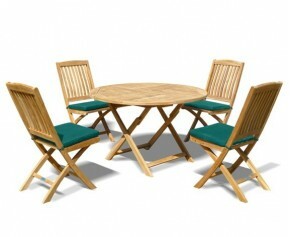 We will deliver this large teak garden dining set to you fully assembled for your convenience. 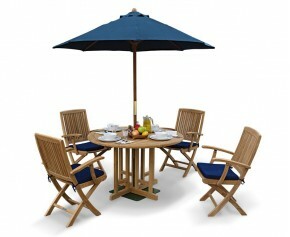 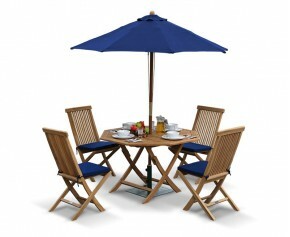 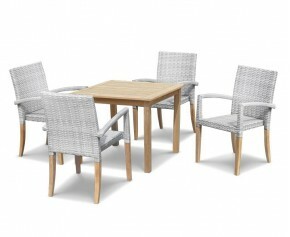 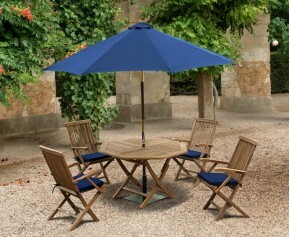 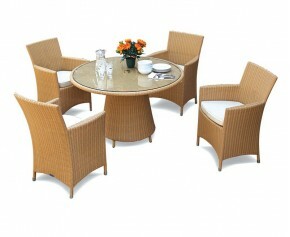 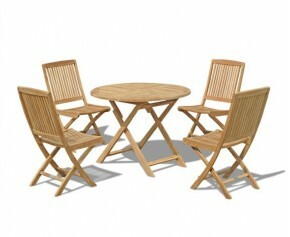 Why not accessorise this 10 seater patio set with cushions and a parasol and base (not included, available separately).